Our company has been in business beginning in 1987. Darren Edwards started Advance Tree Service with one pick-up truck, a Ground Person and a simple ad in the newspaper. Shortly after, Lew Edwards joined the business and the father and son partnership began. 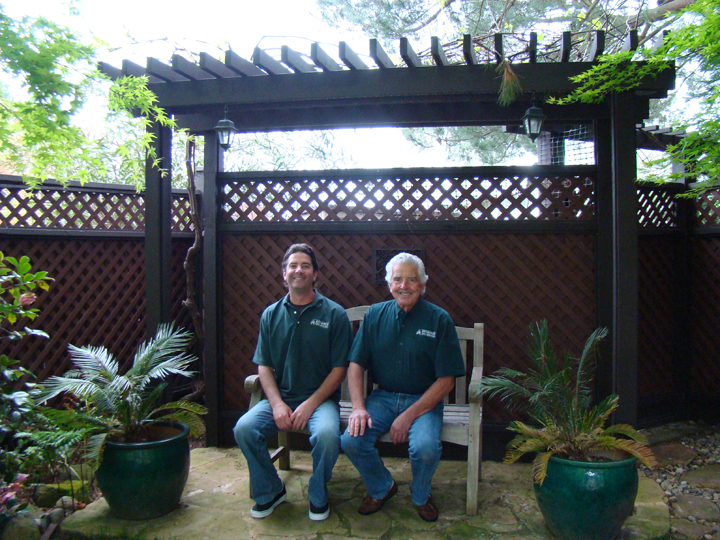 In November of 1994, Advance Tree Service became incorporated, with other family members partaking in various areas of the company's operations.